Connected TV, often shortened to CTV, refers to any type of internet-connected television set. This includes smart TVs with streaming apps built right into the display, and also traditional TVs hooked up to an internet-connected device. (You might also hear internet-connected devices get called “over-the-top” or OTT devices.) These devices include anything from a Roku to an Amazon Fire stick to an XBox. 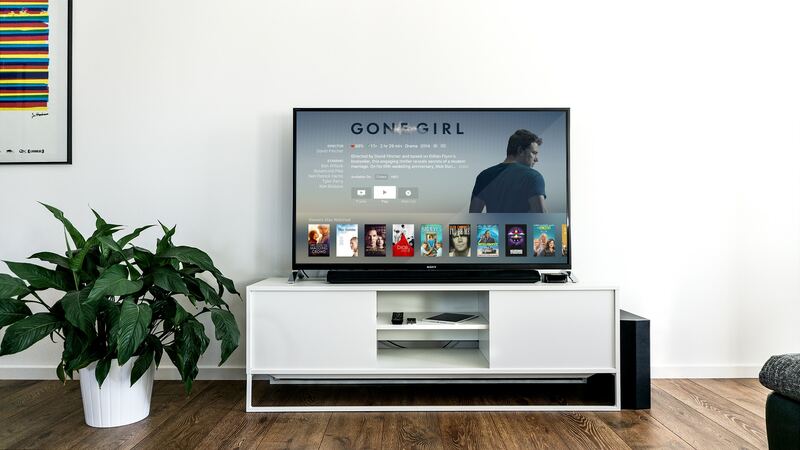 The biggest reason to pay attention to Connected TV is the massive rise in its popularity, making CTV an excellent way to reach audiences that were previously targeted with traditional TV ads. 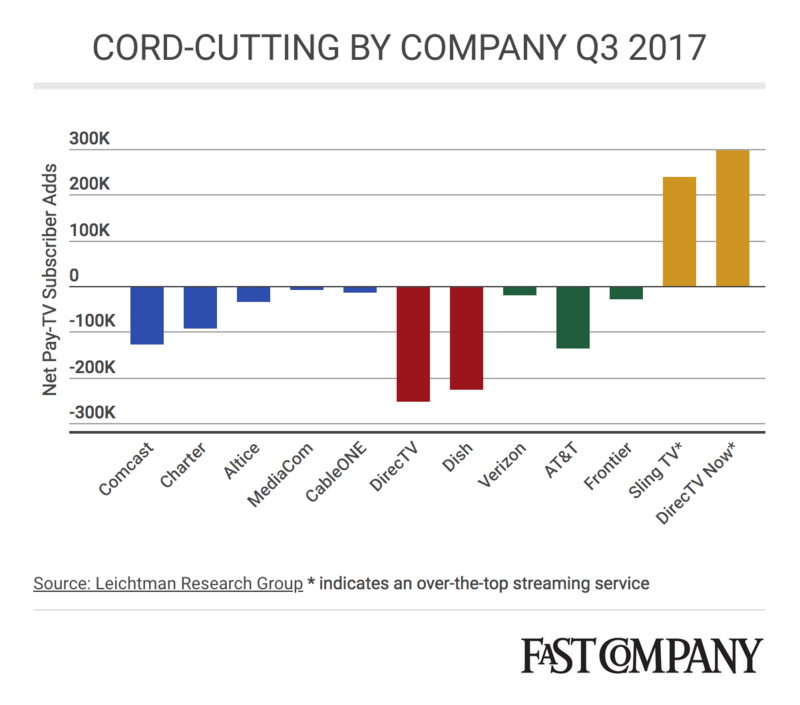 By June 2017 Nielsen found that CTV device ownership was up to nearly 70 million US households, and the number of cord-cutters and “cord-nevers” (people who have never had a traditional paid TV subscription) is expected to top 80 million by 2021. It means that, using the same reader-targeting you’ve come to expect from AdBiblio, we can now help you deliver book ads to those fast-growing Internet TV packages – including Sling TV and DirecTV Now! 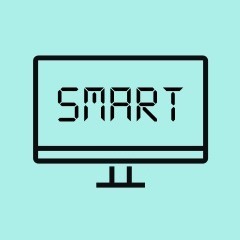 Stay tuned for Part 2 of our Connected TV series where we’ll dive deeper into exactly how that CTV advertising works.